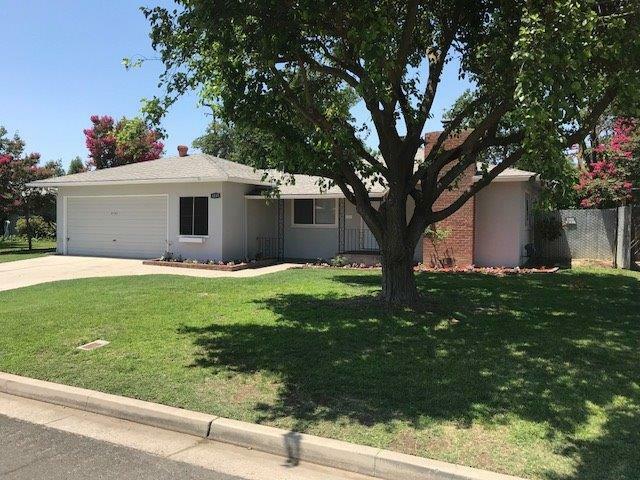 Wonderfully remodeled home with lots of charm in the Clovis Unified District. 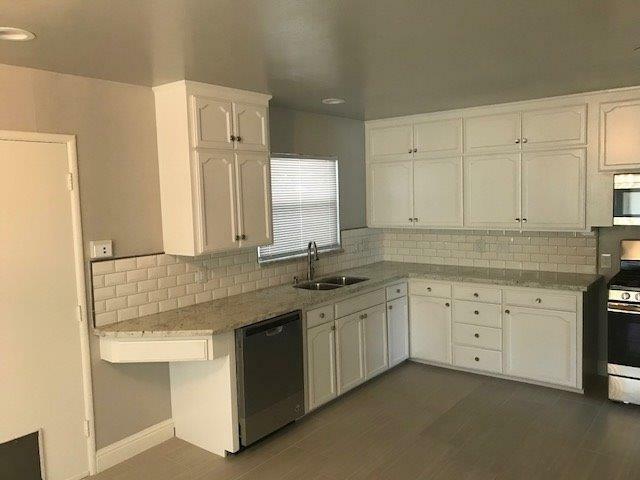 This property features 3 Bedrooms, 2 Bathrooms, new flooring throughout, new paint inside and out, new fixtures, remodeled bathrooms, new countertops and more. 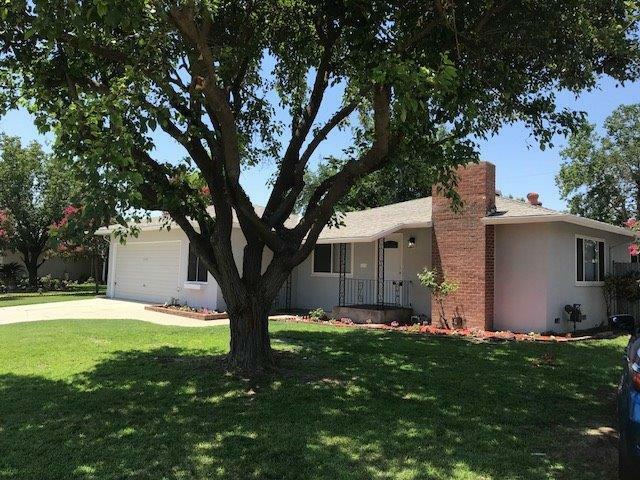 This home sits on a large lot and is centrally located near shopping and walking trails. Come see this home today. 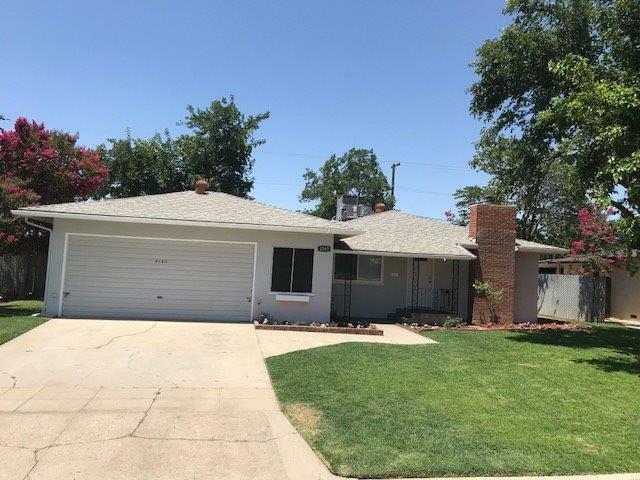 Listing provided courtesy of Jose Nunez of Cal-Prime Realty.